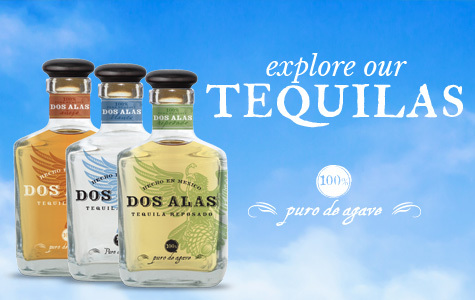 Thank you for visiting Dos Alas Tequila's website. 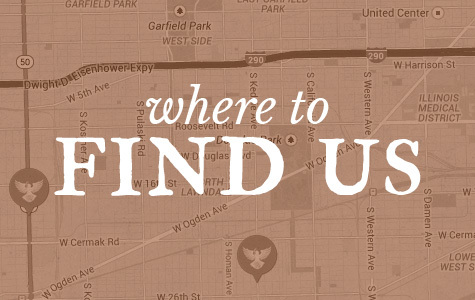 We'd love to hear from you, so please send us your questions and comments. Add me to the Tequila Dos Alas mailing list.